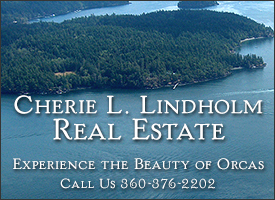 Laughing Moon Farm is located on Eastsound Bay in the center of Orcas Island. We have over 20 acres of farmland and woodland with beautiful views of the water. We take great pride in caring for our animals, including several rare-breed cotswold sheep, native to Cotswold England and known by many as the “Gentle Giants” among sheep. While staying at Laughing Moon Farm, you will be located in the center of our property surrounded by the serenity of nature. Our new hand-crafted cottages have wood interiors, fireplaces, full kitchens with all the supplies, covered patios, TV-DVD players and BBQs. 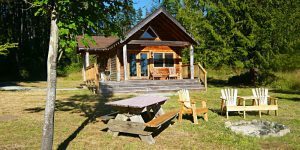 Whether you are a group of two, or a group of six, our cabins are ideal for friends and family alike. Get away! 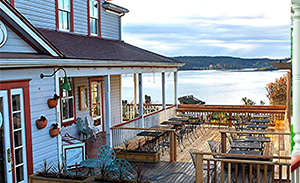 Nestled in the heart of the San Juan Islands, it offers breath taking views, delicious food and a lively atmosphere. 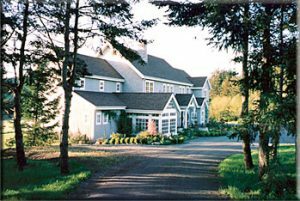 Sitting over looking the Orcas Island ferry landing, it is easy to see why this charming hotel has become an ideal spot for destination weddings. A great place to call home when exploring all of the islands. Escape TV, E-mail, Phone & Fax! 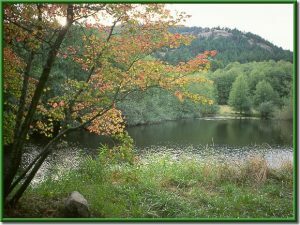 80 pastoral acres, forest, ponds & meadows. 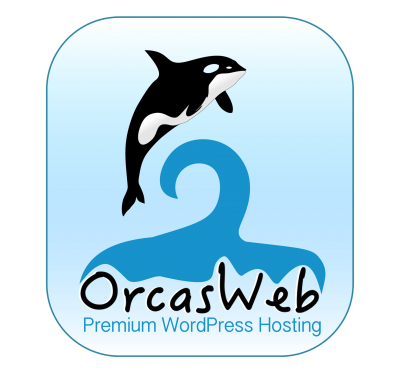 Since 1985 Orcas’ Premier Destination, meticulous & welcoming , famous breakfasts. AAA, 1000 Places to See, Select Registry, Unique Inns, Special Places, Karen Brown’s. Secluded log cabins on private beach are nestled among pristine old-growth forest. Furnished accommodations for 1-10 guests include full kitchens and wood stoves. No pets, TV’s or phones. Families welcome. Open all year. 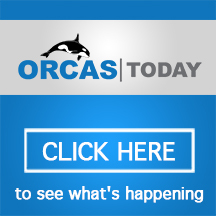 Orcas Island Getaway is the perfect escape for your next trip to the San Juan Islands. 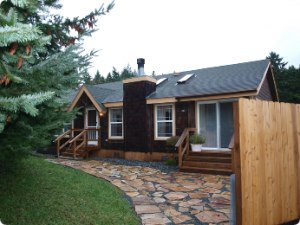 Located on a 3/4 acre parcel surrounded by towering native evergreens, you’ll enjoy relaxing in this clean, comfortably remodeled 2 bedroom and 2 bath home. 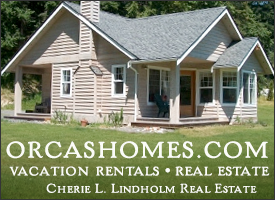 45 beachfront acres, rustic cabins, camping & RV’s. Hot tubs, sauna & massage. Waterfront Cafe. An island original: unspoiled, magical, naturally beautiful. 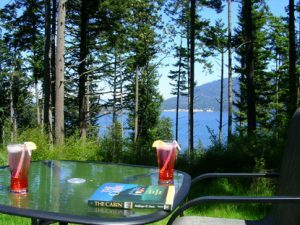 “View to die for” vacation rental home near Rosario Resort. Immaculate, well equipped 2 bedroom , den and 3 bathrooms. Sleeps 6. 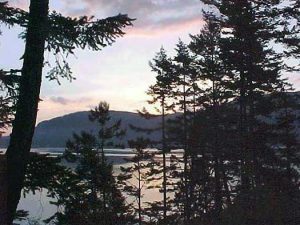 Point Thompson is a truly unique property on almost 2 acres with over 600 feet of spectacular waterfront. Located on a private lane, beautiful cove beaches, privacy. Exquisite architectural gem on 140 acre wildlife preserve, romantic alpine chalet, can sleep up to 6. Enjoy your private hot tub or campfire under the stars. 360 degree view from ‘Sweetheart Hill’. Fully equipped kitchen, queen-size sleigh bed, & much more!